Thank you for your time in reviewing our Attachment. Please Check the Attachment about the killer smoke in a remote village of Nepal. transport. Therefore, people living in remote areas depend heavily on forest resources to meet their demand for cooking energy. erosion. 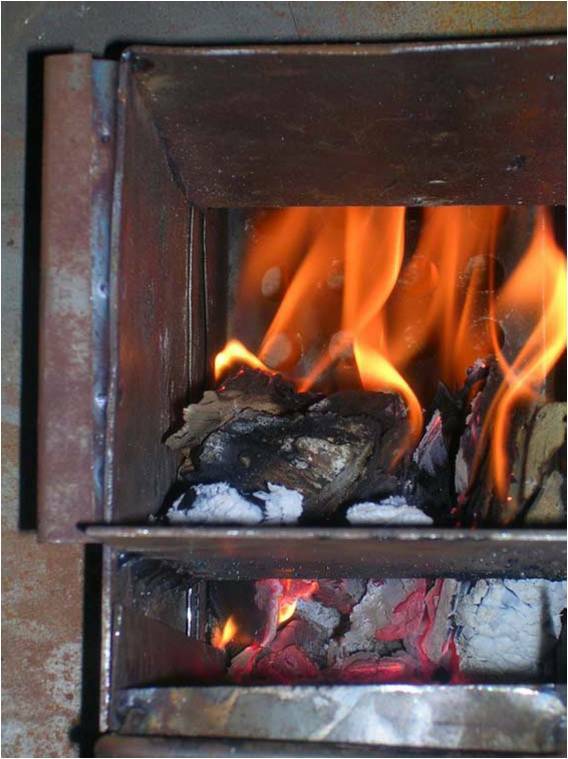 Together, these aspects result in a further reduction of accessibility to fuel wood.